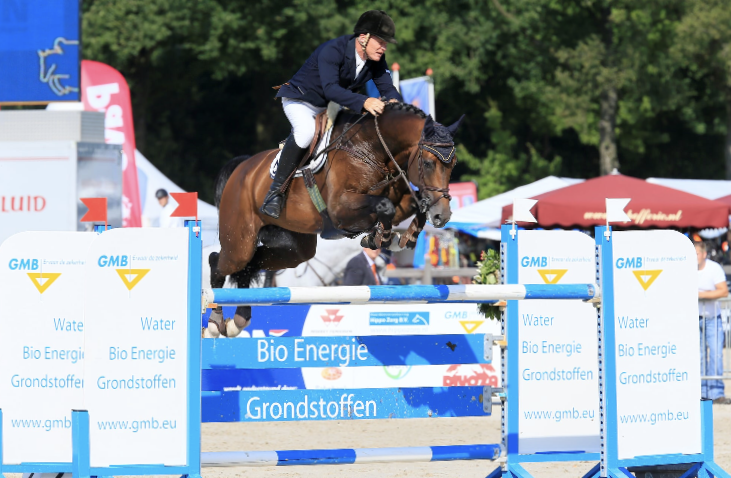 Come and meet Chello III at the Competition Stallion Event, Addington on Saturday 16th February 2019. A 'What to do with Equine Flu' factsheet is available from the Animal Health Trust. In light of the outbreaks of equine flu which are continuing to emerge throughout the UK, we have enhanced the biosecurity at our Equine Hospital in Breadstone. Check your horse’s equine influenza vaccination status. B&W recommends that if your horse has not been vaccinated in the last six months then it should receive a booster vaccination prior to coming to the hospital. Ideally, the booster would be given no less than 7 days prior to admission. Take your horse’s temperature and check them over before leaving home. 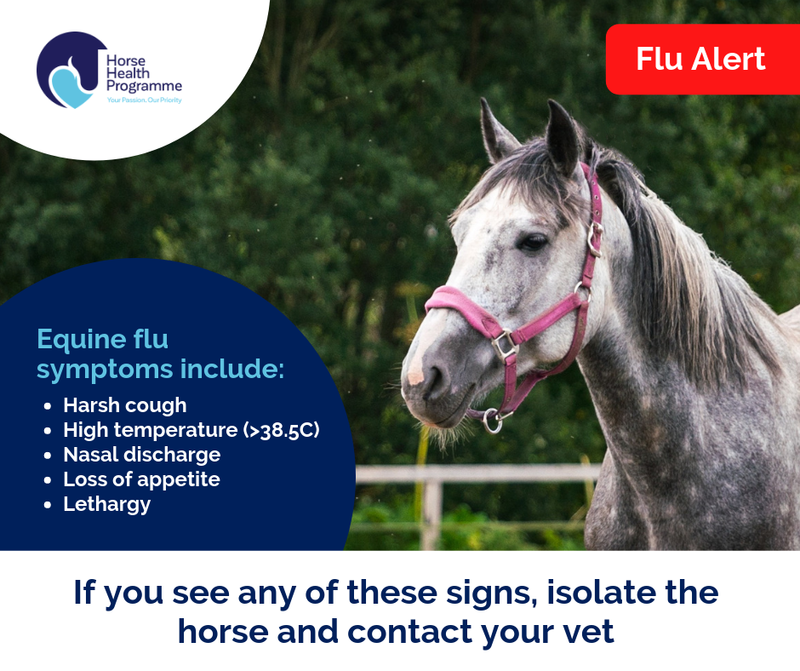 Please contact the hospital if your horse has a temperature of more than 38.5 degC, is coughing or has a nasal discharge, or if any other horses on the same premises have these signs. We will be able to advise you on what you need to do, in conjunction with your regular vet. It may be that your horse cannot be admitted when scheduled if he/she is presenting with these symptoms. Please remember to bring your horse’s passport with you – we may not be able to admit your horse without this. Except in the case of emergencies, admission to the hospital may have to be delayed for unvaccinated horses. Our vets will be able to advise you on what you need to do to enable your horse to be admitted. All passports will be checked for the horse’s vaccination status. This will be noted on our clinical records for your horse. All horses will be examined on arrival (at the lorry/trailer) for symptoms of flu. We may run further tests if we consider them necessary. Owners will be asked about your horse’s recent travel/competition history as well as the health of horses he/she has been in contact with. It may be necessary to admit unvaccinated horses to the hospital, especially in an emergency. We can assure all owners that we have strict protocols and additional biosecurity in place, as well as a purpose built isolation unit, to enable us to treat these horses, whilst minimising the risk to other horses within the hospital. B&W Equine Vets is one of the largest specialist equine practices in the South West. We have a diverse team of highly qualified vets who are committed to providing the best care for your horse, pony or donkey and offer a dedicated ambulatory and referral service 24/7. From each of our four branches, Breadstone, Cardiff, Failand, Stretcholt and Willesley we offer an experienced ambulatory service and our fully equipped equine hospital offers a range of referral services complete with on-site laboratory services. Please note Bank Holiday and seasonal opening hours may apply. Our usual emergency services are available 24 hours a day should you ever need us. If you ever have an equine emergency please call your local clinic line.